KUWAIT CITY, Jan 22: In an unprecedented move to improve public education in the country, Ministry of Education has been considering the recruitment of British and American male and female teachers to teach the English language in public schools after results of the TOEFL exam revealed that high school students are weak in the language, reports Al-Seyassah daily. At a workshop on quality education held recently in the presence of World Bank representatives, the Minister of Education Dr Nayef Al-Hajraf discussed the issue with officials of the British Council and asked for the general salary scale in Britain, indicating report will be reviewed to determine if the ministry could recruit teachers from there. The minister is said to have criticized the unified secondary education system, noting the system enables students to obtain high grades without commensurable standards, which makes a review of the system necessary. He also said majority of high school students obtain weak grades whenever they sit for the TOEFL in university, stressing the country spends lots of funds while the students are taking preliminary language courses for one year in the university. “It is unfair for teachers and students to introduce teachers to teaching immediately after graduation. 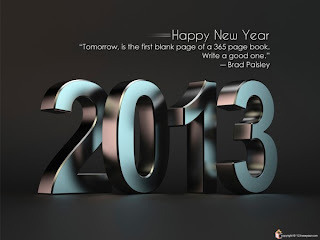 Thus, it will be nice for them to obtain teaching license renewable after five years,” the minister recommended. Let's see, any Western teachers who think about working in a government school should first learn judo, take a self-defense class and have some protective gear to wear at all times. Get ready for children to talk back, children who become violent and children who really have no human feelings. The only way this would work is if they let teachers carry a stick and have the permission to whack the kids when they get out of line. I remember when I was in elementary school in Pensacola and we had a scary vice principal who had Elvis pork chop side burns and slick back hair, he also carried a big paddle with him and was given permission by parents to spank their kids. Let's take schooling back to the old days when children feared teachers and out of that fear came respect. Unhealthy practices, some even prohibited in Islam, are slowly creeping into our society; and it will take more awareness, education, and open dialogue to stay alert and stop these problems in their tracks before they spread. Tattooing is viewed in the west as a harmless form of body art, an aesthetic procedure, a normal part of growing up for most adolescents. Recently, tattooing has started appearing in Arab and Muslim societies as well. Apparently, it is extremely difficult but not impossible to find a place to get a tattoo done here in the Kingdom. “It is not so rare and unusual anymore to get a tattoo, maybe not in Saudi Arabia but in other Arab countries. “The most popular type of tattoo among some young Arab women is to get a permanent eyebrow tattoo to obtain the perfect eyebrow line without having to fret over bushy eyebrow hair,” said one young lady in Jeddah who preferred to withhold her name. The wise person would look into why the Prophet Muhammad (peace be upon him) explicitly rejected tattooing. The following Hadith leaves no for debate or controversy. Can't wait! I will NOT be trying any worms, I googled the worms and ew! 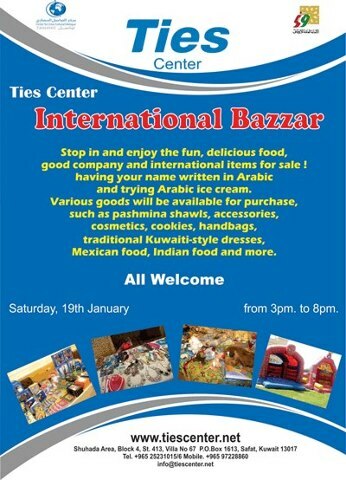 I will be looking forward to the food! Finally entertainment comes to Kuwait!!!!!! Yay!!!!!!! 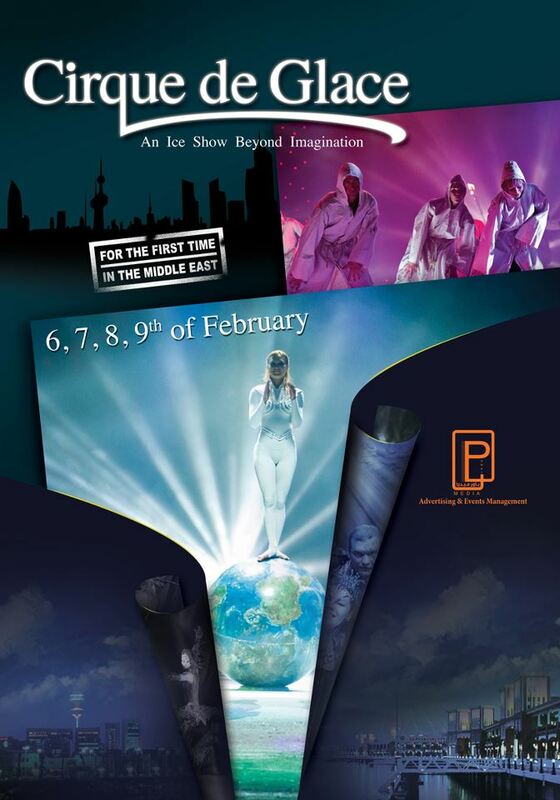 I've always wanted to see any Cirque event and finally it comes to Kuwait, I'm so excited!!!! 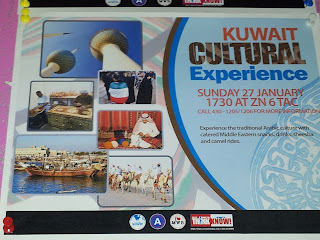 Last event I attended at the skating rink was back in 2003 for the Kuwait Miami concert that was so much fun and nothing ever happened like that again. The Ice Skating Rink will be closed from Feb 3, 2013 to prepare for shows to be presented by the Cirque De Glace team from Feb 6 to 9, 2013, a senior Touristic Enterprises Company official announced yesterday. Meanwhile, the facility’s minor skating hall will remain open to the public everyday from 10:30 am to 1:00 am all through this period, Ice Skating Rink Supervisor Omar Al- Samaraie said. Cirque De Glace, a professional team in ice skating displays, is set to perform 38 shows during its visit to Kuwait. The picture on the flyer looks awfully familiar... that's because it's my picture taken at the P2BK festival last year. I doubt these guys will be there on Sunday. I guess I'm flattered...at least they didn't steal my whole story and print it in the newspaper like Arab Times did when I first started my blog. An annual bike show organized by Harley Davidson of Kuwait. 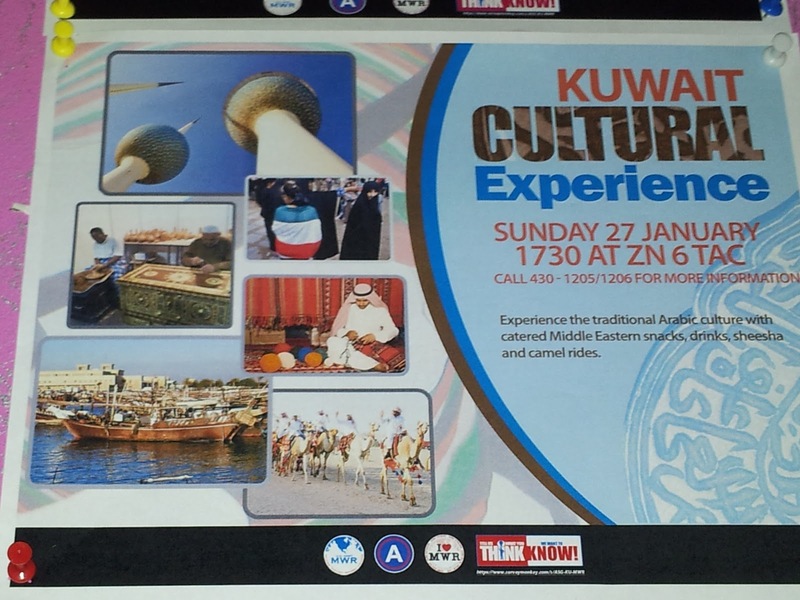 The show this year will take place at Marina Mall the most popular shopping destination in Kuwait. 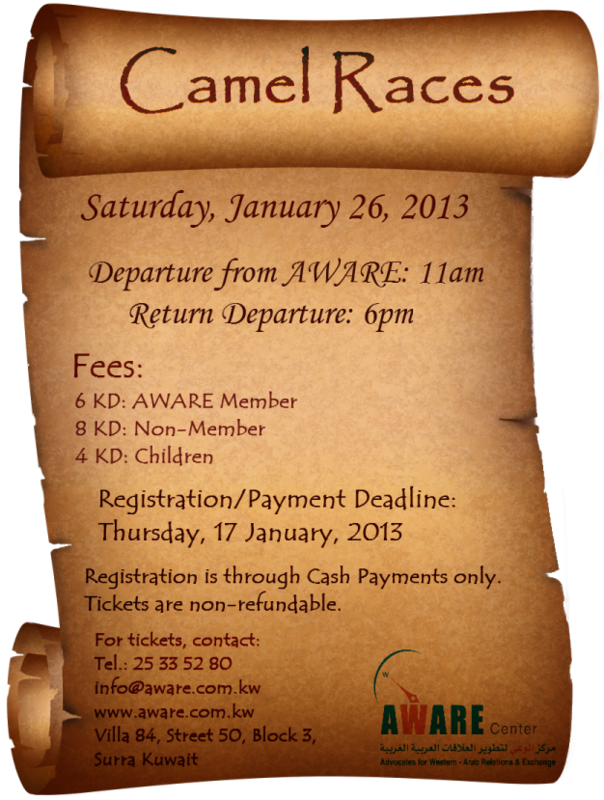 The event will run over 25 January, 2013. Invited participants will include all Middle East chapters. The bike show is a competition with different categories, where judgment will be taken on certain points by experts. A lot of these maids are runaways or illegal residents and expats invite them into their homes to clean and take care of their children because they don't want to hire them properly by going thru an agency. I guess the expats don't realize it's against the law to hire them part-time and they can get into trouble if they do. I would be scared to death to leave my kids with someone who comes and goes as they please. Expats learn from this crime. 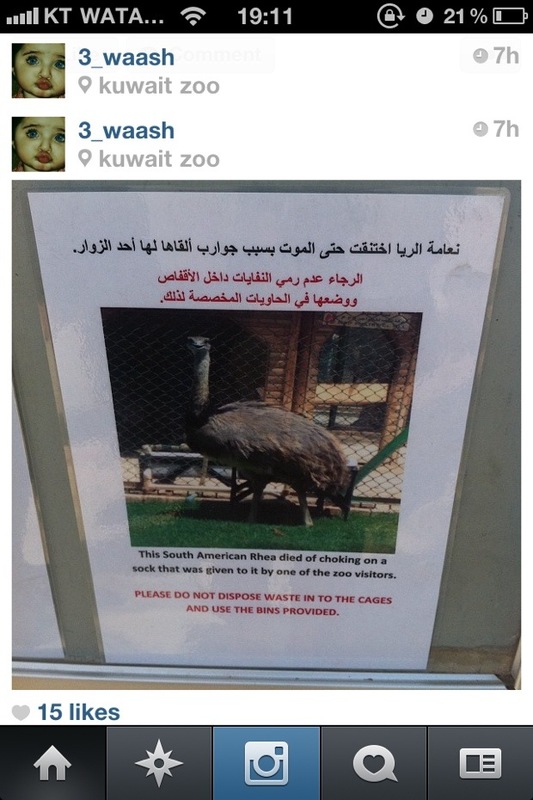 This is an instagram picture taken recently at the Kuwait zoo about an animal dying from eating a freaking SOCK????? WTH???? 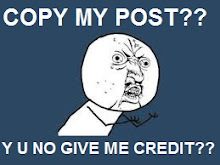 I've posted my own stories of neglect and careless people and nothing was done. Does anyone really care? 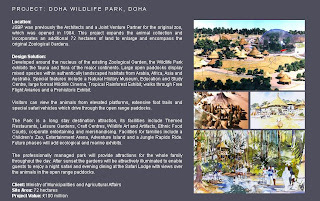 I found this article from Arab Times about the Director of the zoo, I wonder if she is still in charge? If so I would think she would have more feelings toward animals since she is female and probably a mother. Thanks to American Girl, Mark and the blogger Humans and Animals Kuwait for bringing this to our attention. Click on the link for Humans and Animals Kuwait for the full sad story and sign the 3 petitions so maybe one day we will be heard. I think they should increase the entrance fee and use that money to hire REAL security not the poor guys who work security and have no backbones. There should be a police station located at the zoo with someone of authority to report to when there are problems. 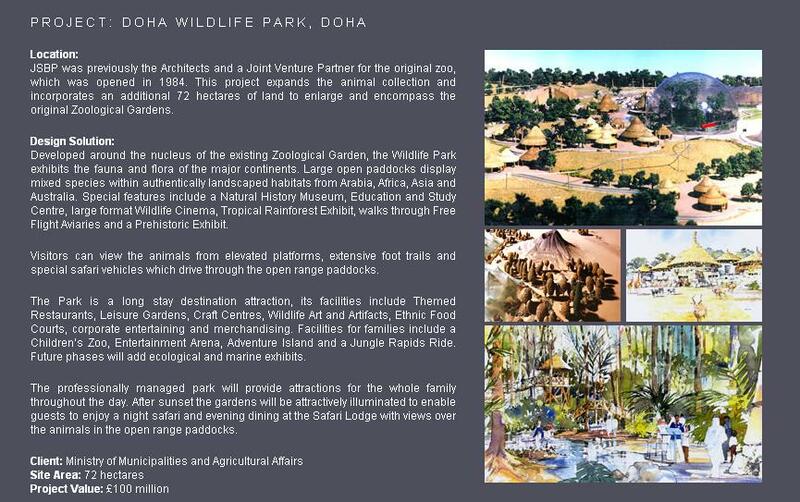 Meanwhile in Doha, Qatar this is their idea of how animals should be treated, by building a huge safari park, UAE also has a beautiful zoo like the ones in the states. I was just asking my husband to take me the other day maybe this will work better since he doesn't understand why a female wants to go to the camel races. Deadline to register is on Thursday! The first visit they ran out of ribs, second visit still no ribs and finally third time I got to try the ribs and they were good although the order got messed up and I didn't get my order as the waiter thought we were sharing but I forgive them because the manager is extremely nice. Great food! 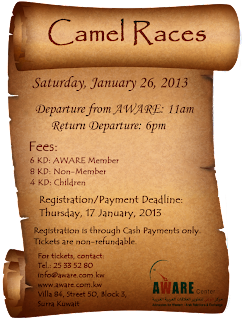 AWARE Center: 12 Jan 2013, 9:15 a.m.
For a rewarding, spiritual and informative experience. 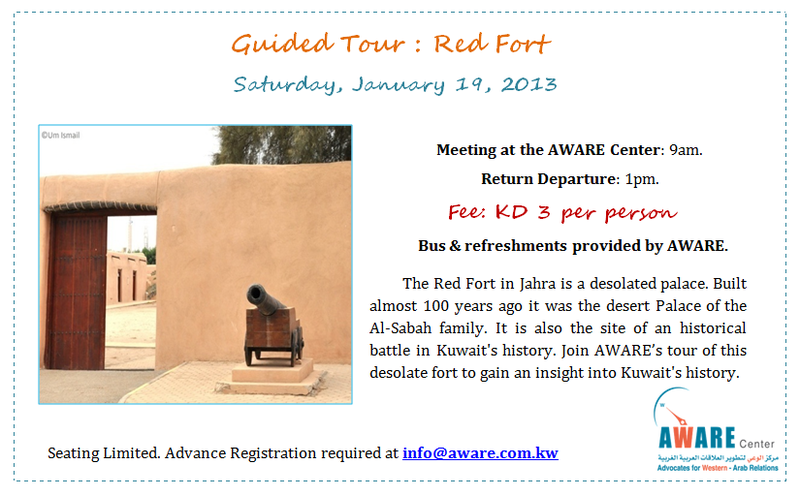 This is a 1 ½ tour of one of Kuwait’s most famous landmarks. Ladies are required to cover - long sleeves and long ankle length skirt, otherwise the mosque will provide a cloak. If you have your own scarf you’re welcome to bring it. Camera’s allowed. Children welcome. 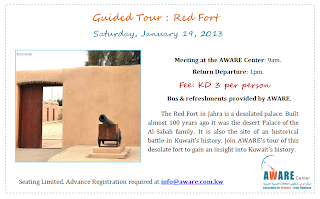 This tour meets directly at the Grand Mosque at 9.15am. Directions to the Grand Mosque. Take Gulf Street towards the Kuwait Towers. Pass the Towers with them on your right. 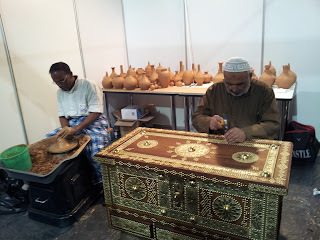 Pass Souq Sharq with it on your right. Pass the Dickson House and Ministry of Planning with them on your left. By Seif Palace there is a large roundabout. Take the 2nd exit off the roundabout. The Grand Mosque is now on your left. At traffic lights turn left. Grand Mosque is on your left. To park go down to the roundabout and come back so Grand Mosque is on your right. Car Parking - If you are driving you can park at the mosque. 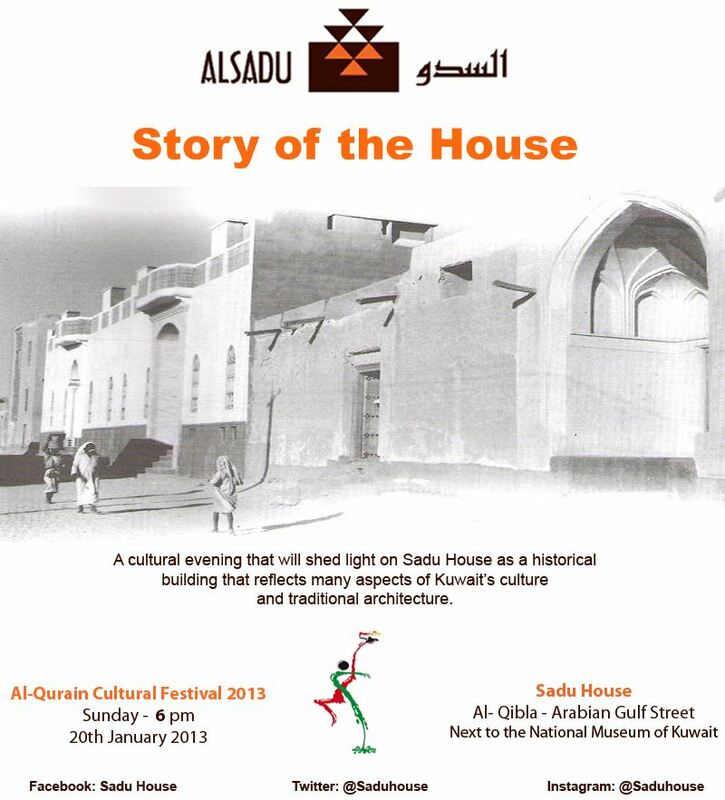 The entrance is found by taking the side road between the Al-Babtain library and the Grand Mosque. Then you will see a barrier on your left. Tell the guard you are there for a tour and he will let you in, you follow the road round and can park in front of the mosque. KUWAIT: More than 35 shops were charred and an old four-storey building was destroyed in Kuwait City’s Mubarakiya Market on the morning of the New Year’s first day. However, no casualties were reported. The massive blaze left a trail of destruction in Kuwait’s traditional market. It took five fire tenders to bring the fire under control. The fire was reported at the ‘Souk Al-Hareem’ (women’s market) side of the historical place, where at least 40 firefighters and 14 fire trucks were rushed after an emergency call was received at 9:17 am. The first unit reached the site within three minutes of the emergency call. Following a comprehensive plan, firefighters evacuated the building, cut off power supply from nearby generators and fought the flames. The fire was brought under control within a record time, considering the size of the affected premises. Except for “a mild case of suffocation suffered by a firefighter,” no other casualties were reported, General Director of the Kuwait Fire Services Department, Major General Yousuf Al-Ansari, said. An investigation would now determine the cause of the fire while KFSD Deputy General Director, Brigadier General Khalid Al-Mikrad, hinted at legal action in view of violations pertaining to safety and security conditions. The fact that the roof of the four storey building was being rented illegally to house the workers may also attract punitive action. In another development, fire broke out in Souq Al-Hareem in downtown Kuwait yesterday.